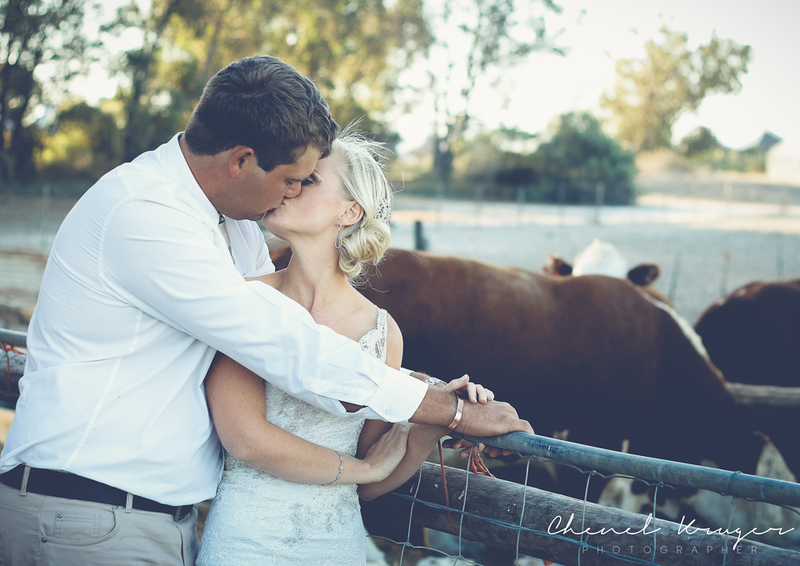 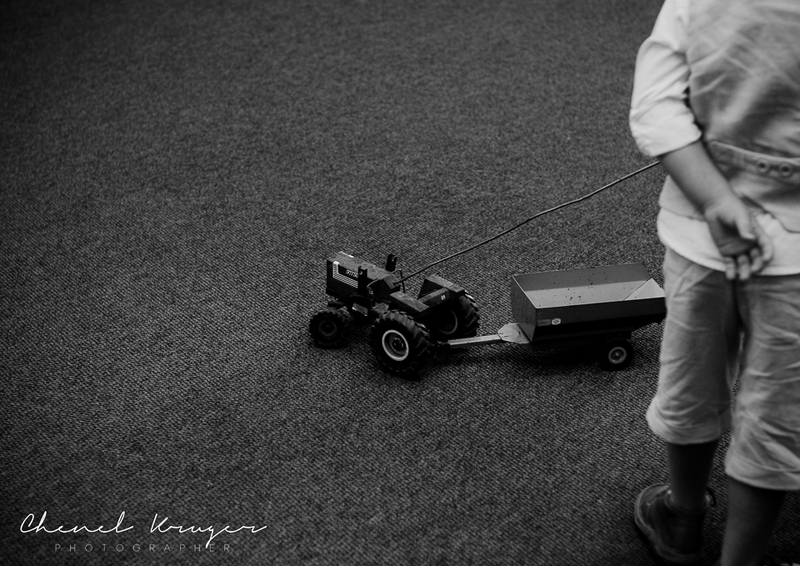 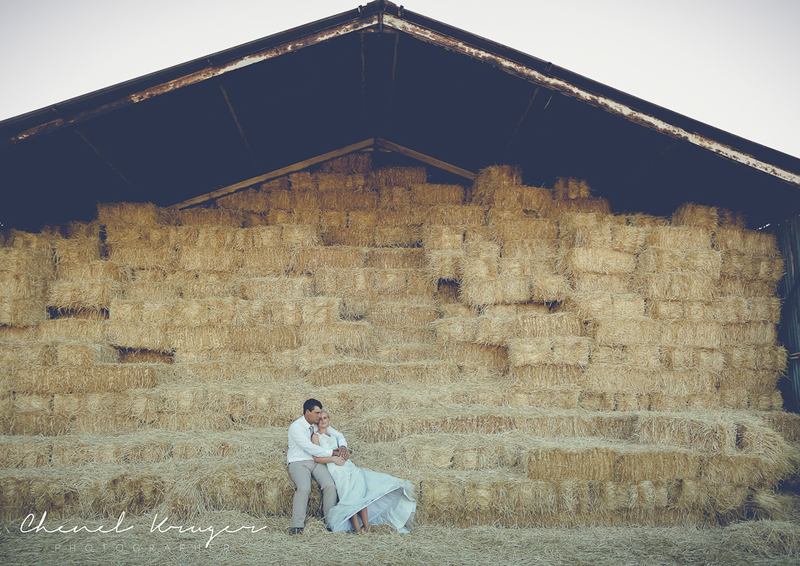 Oh how i love farm weddings on the west coast! 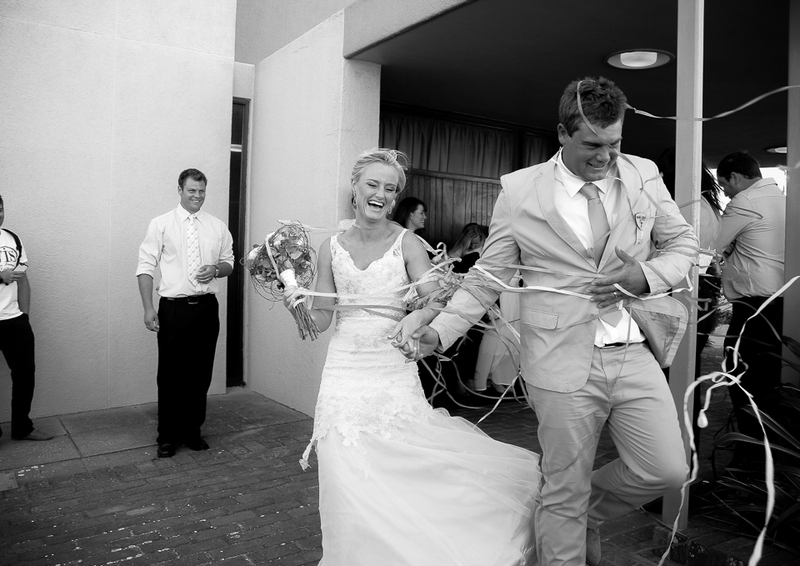 I had an absolute blast at their wedding. 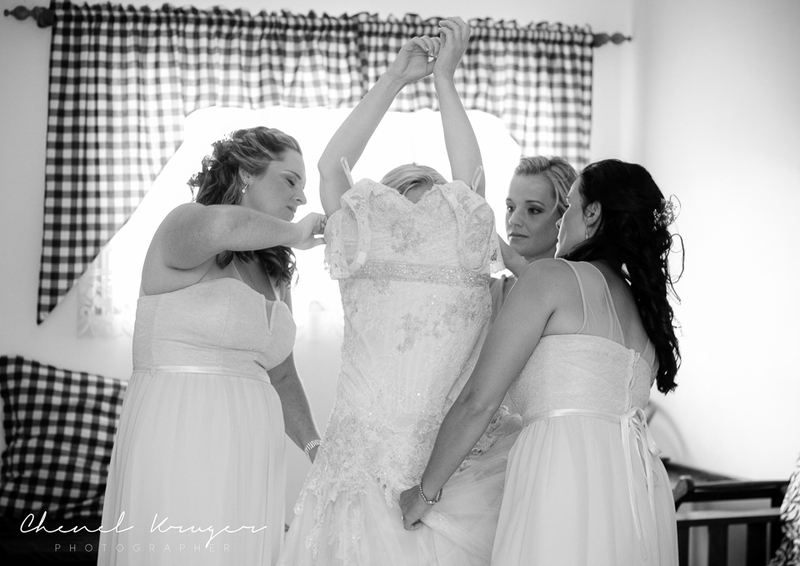 I laughed the whole wedding through. 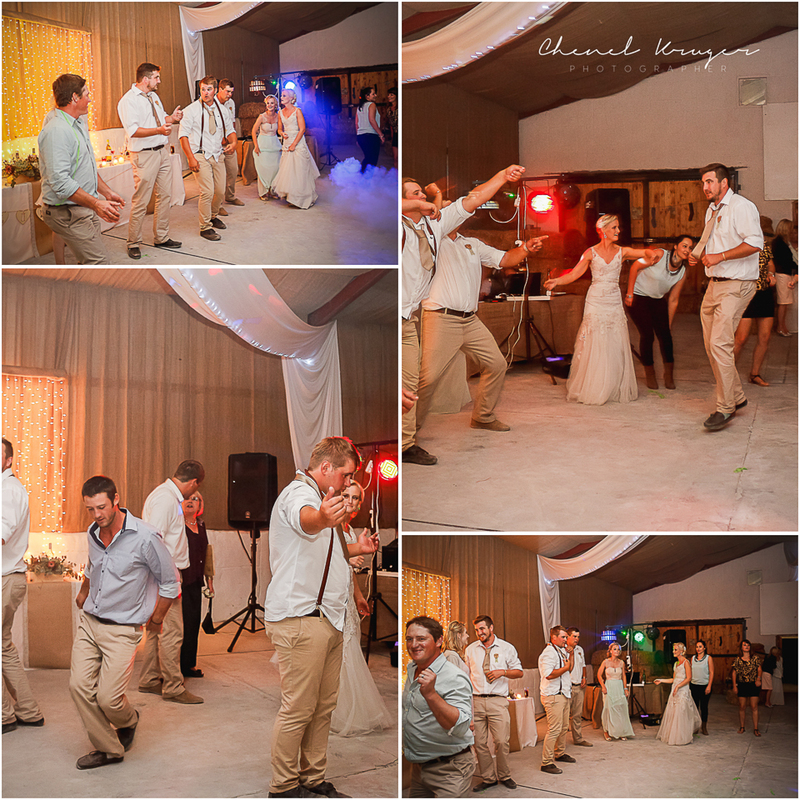 Definitely one wedding i won’t forget. 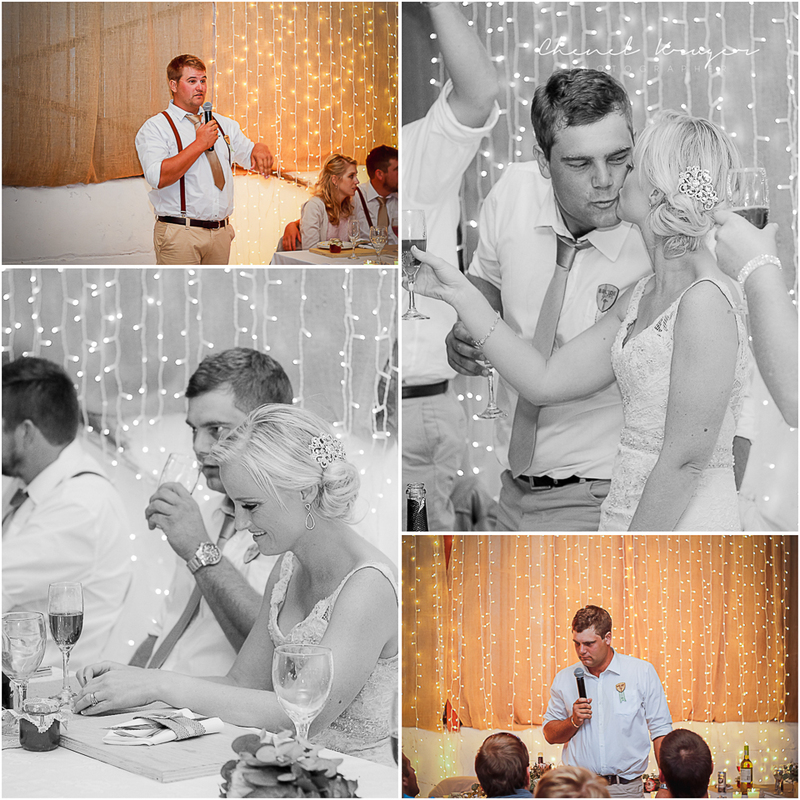 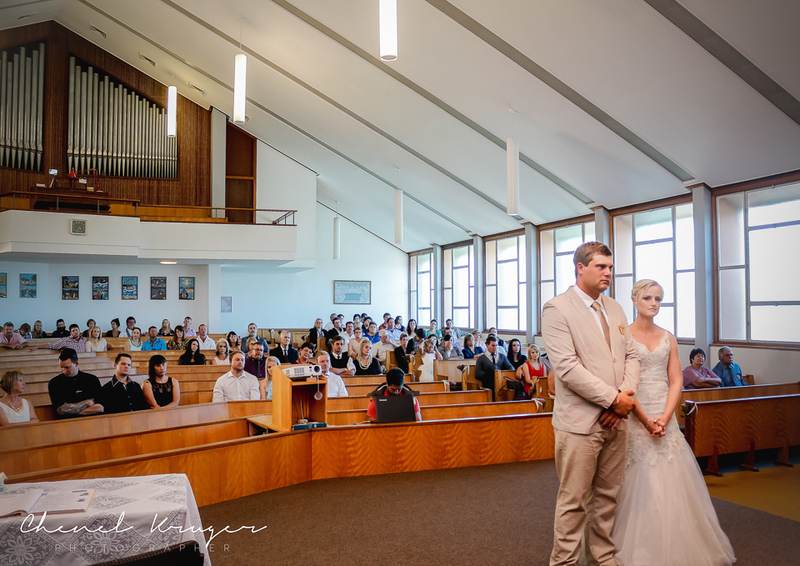 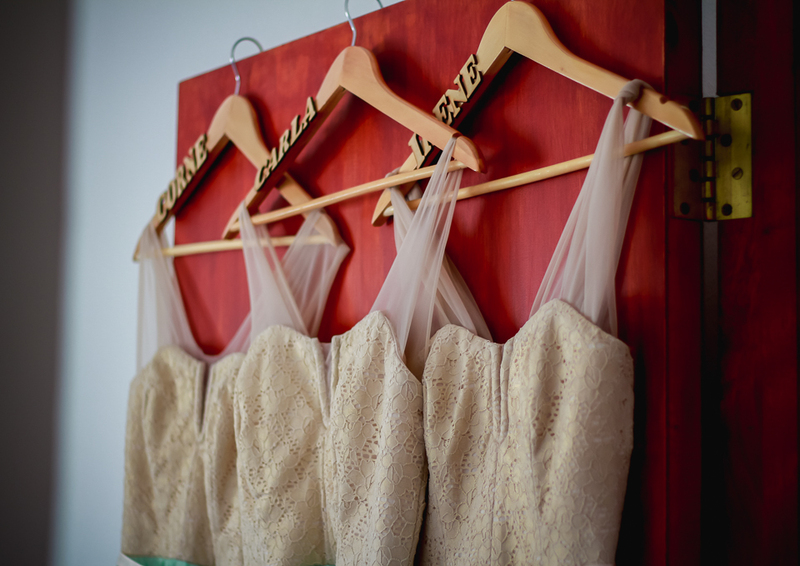 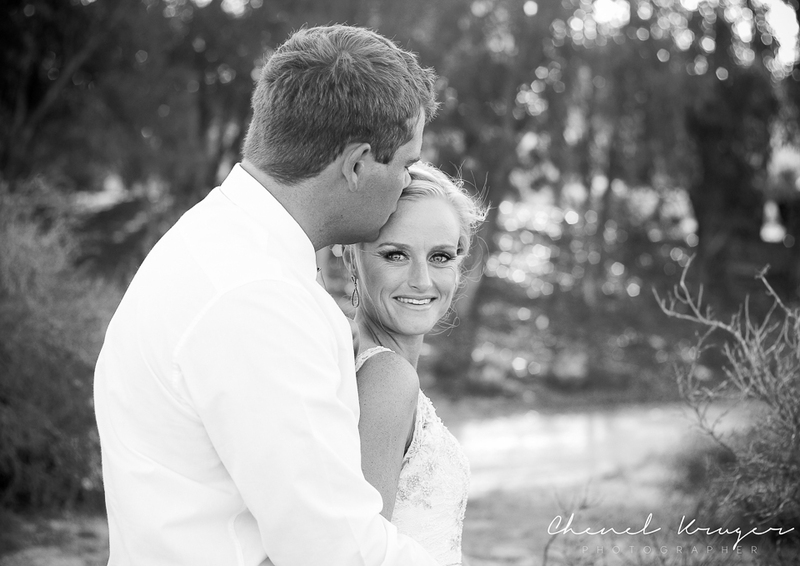 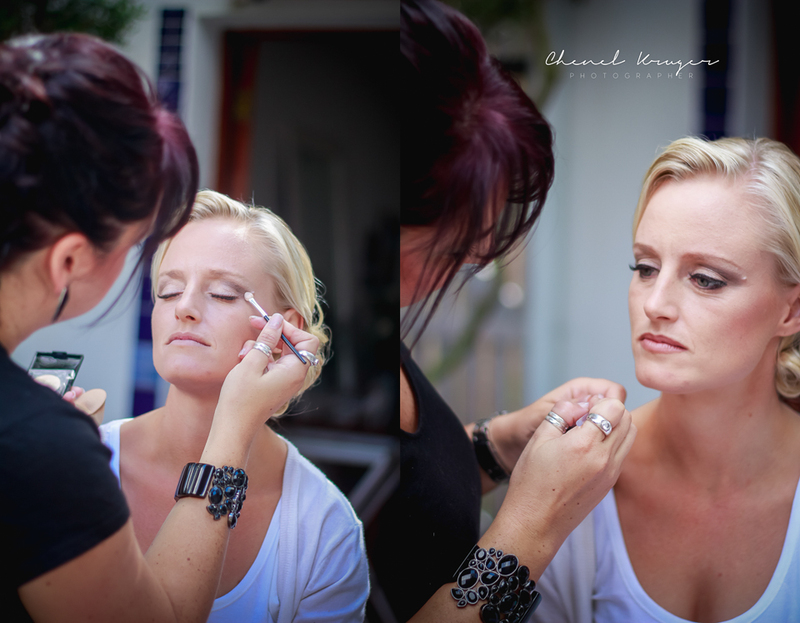 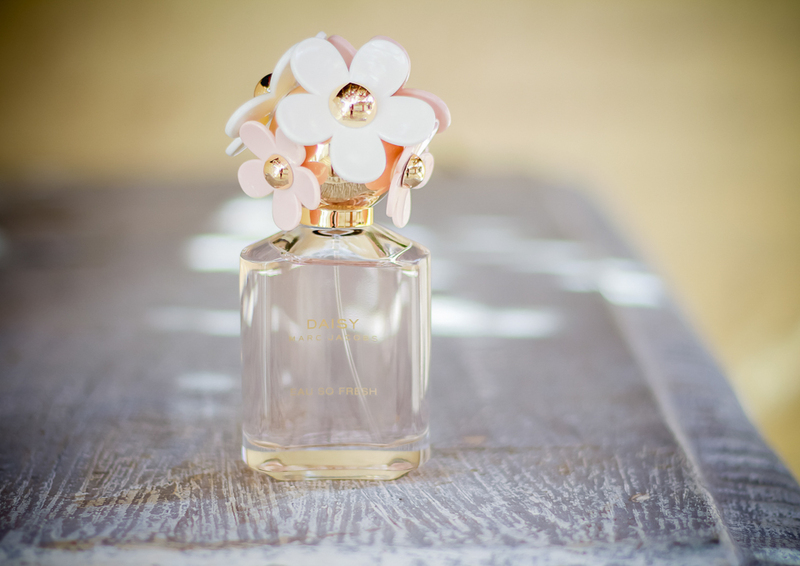 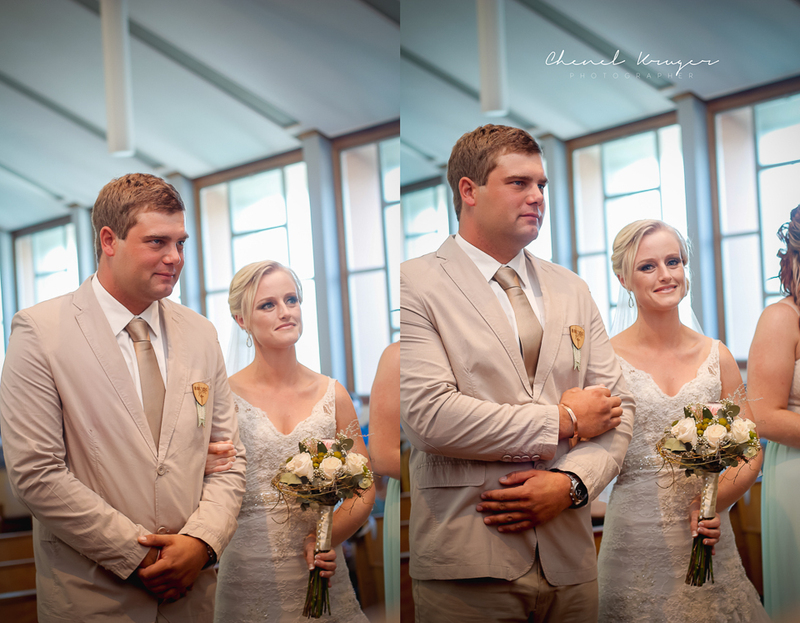 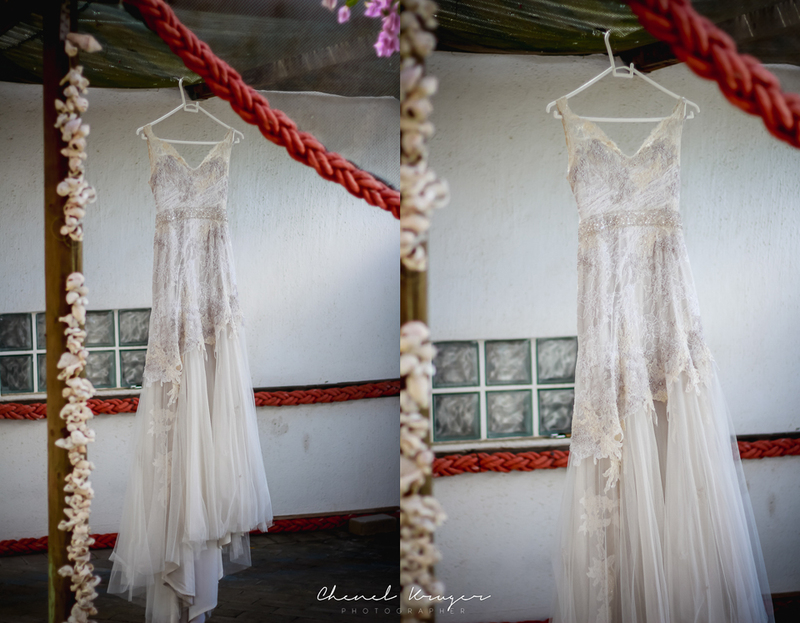 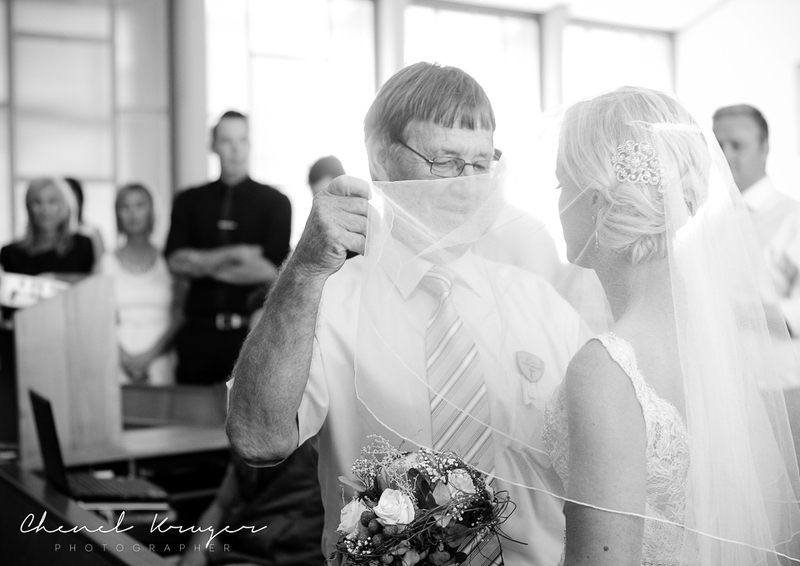 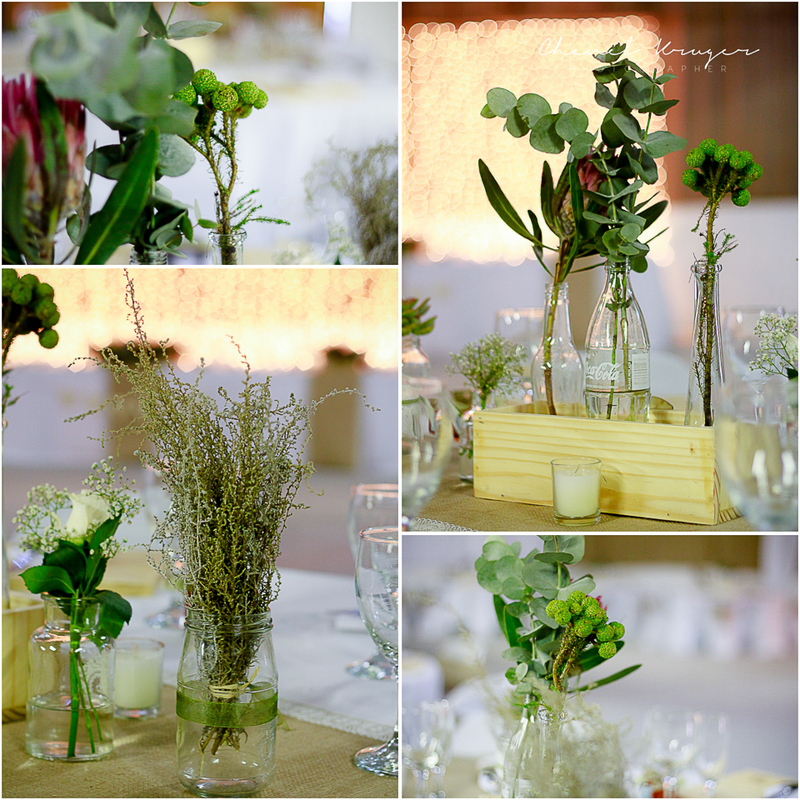 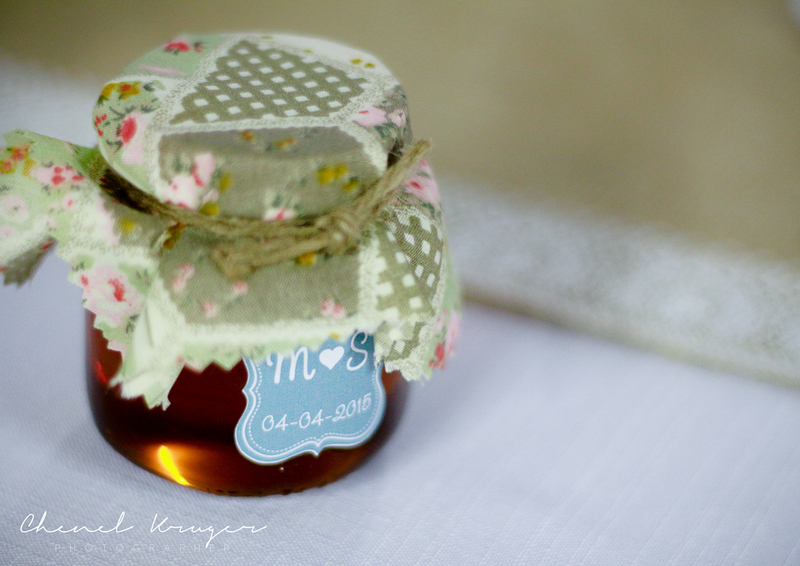 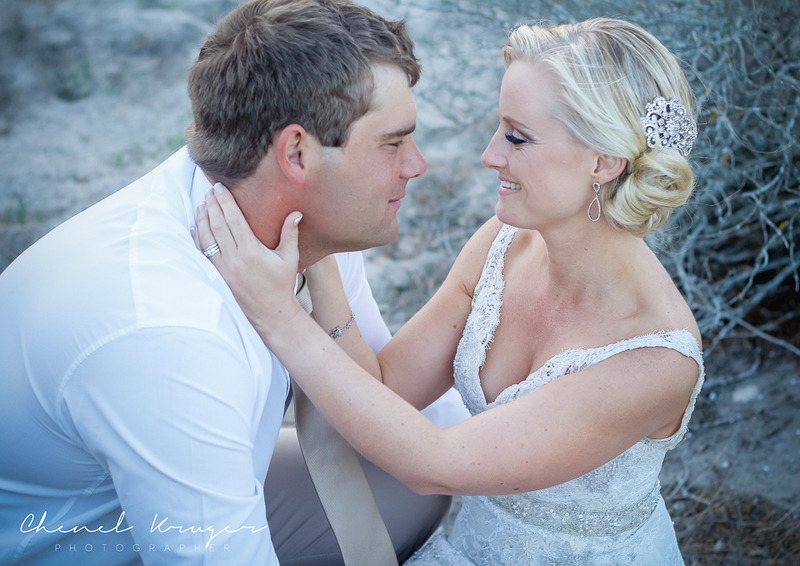 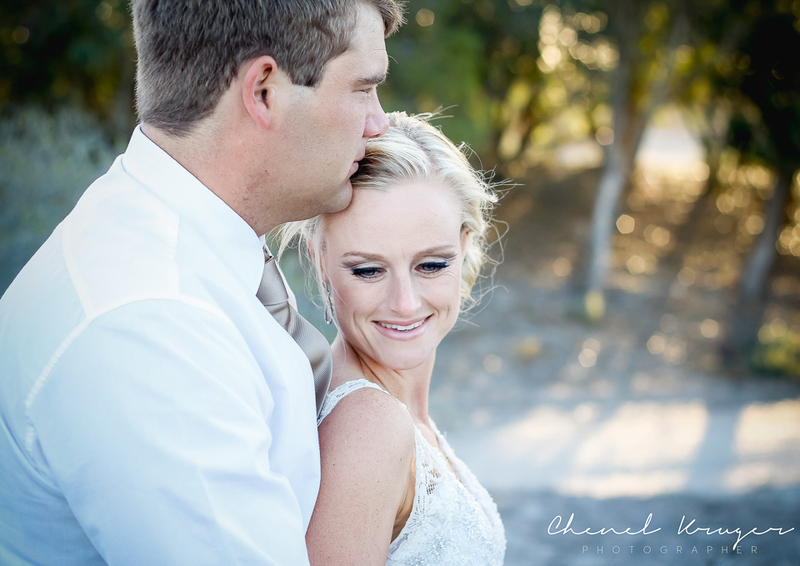 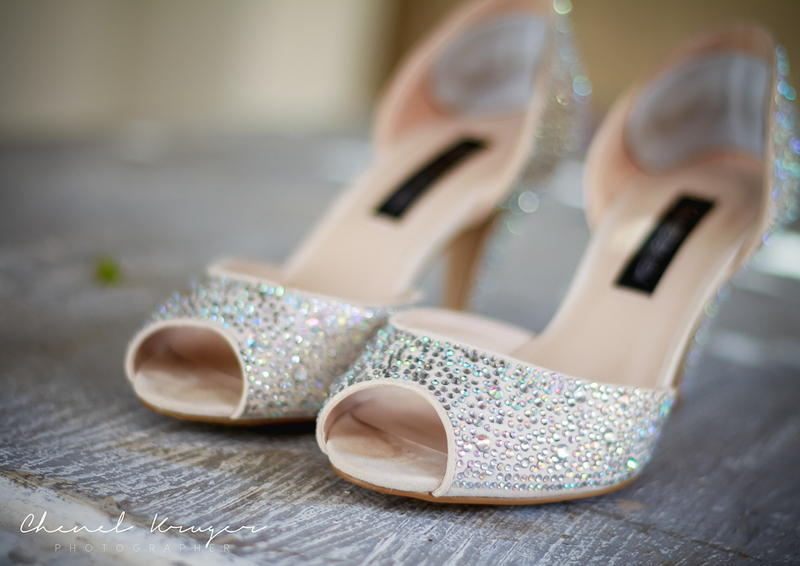 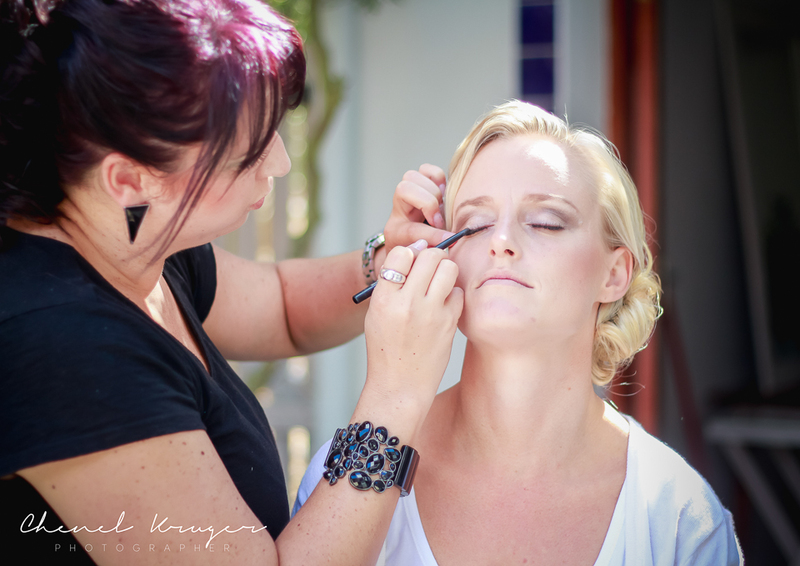 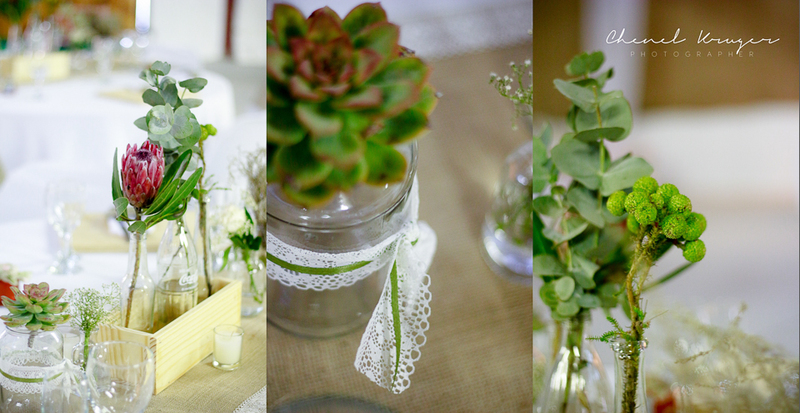 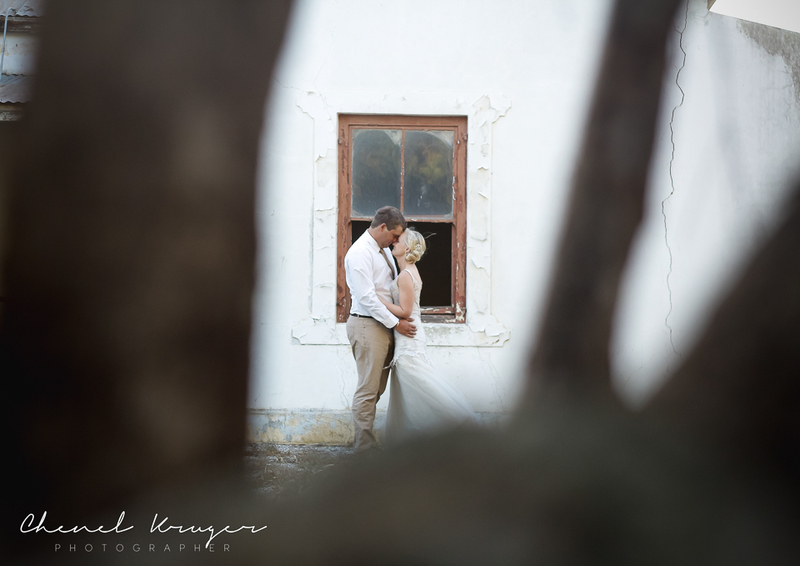 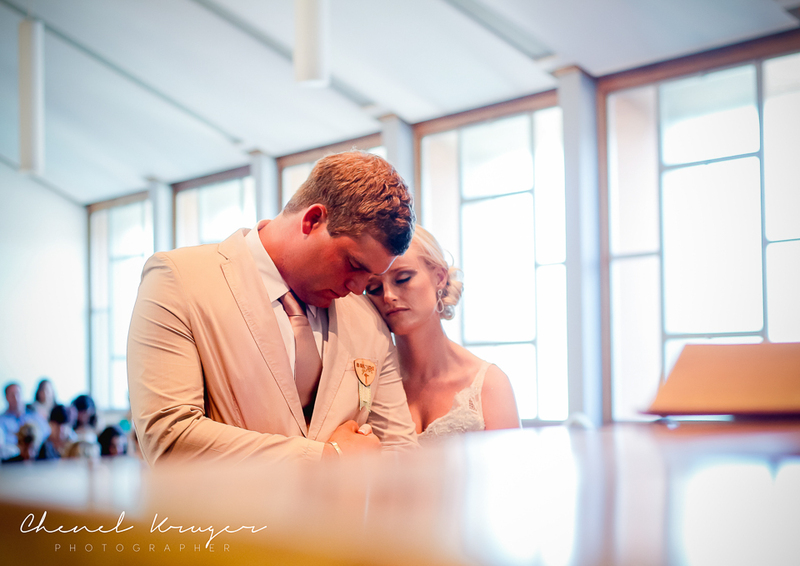 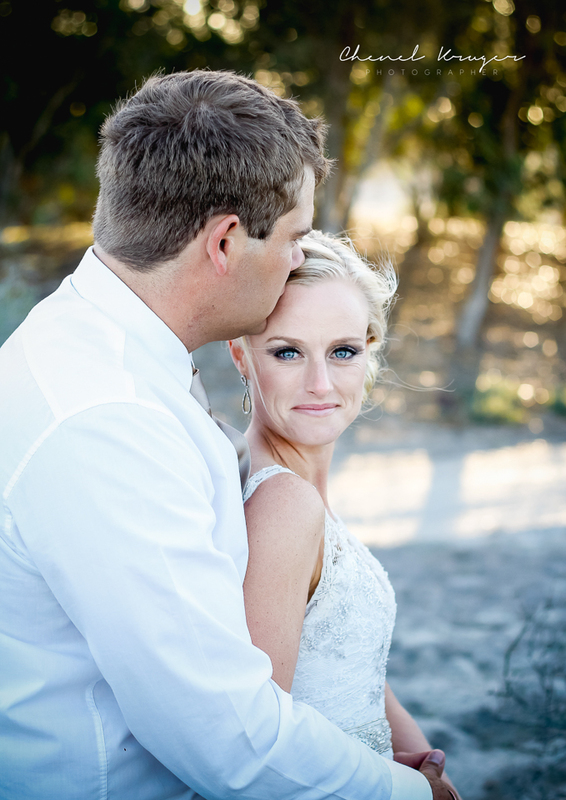 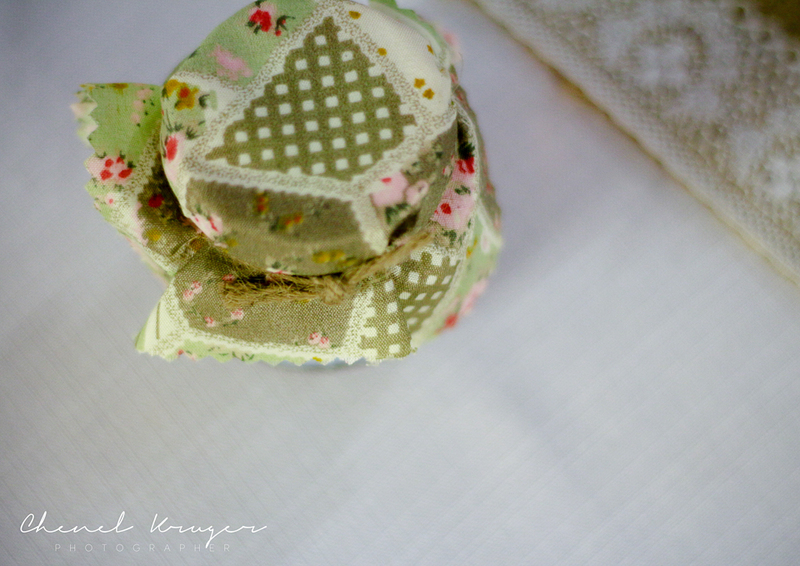 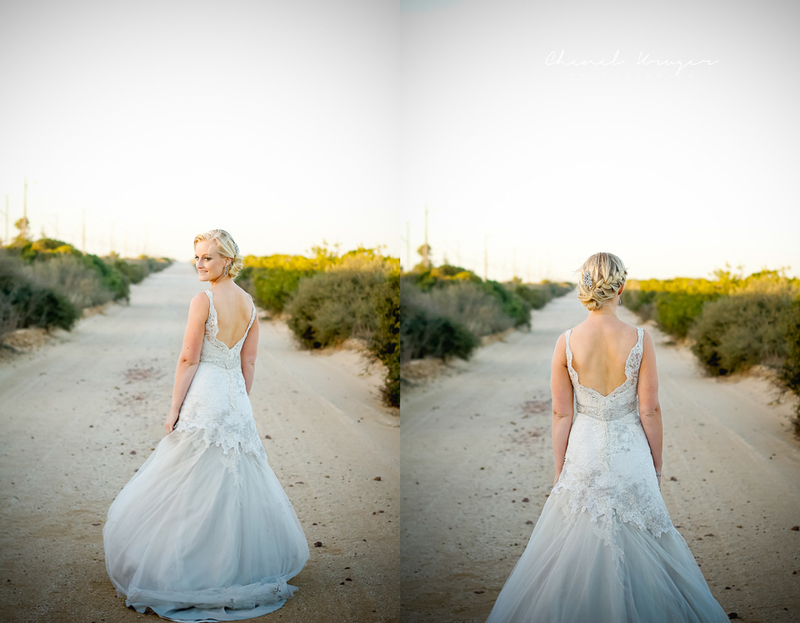 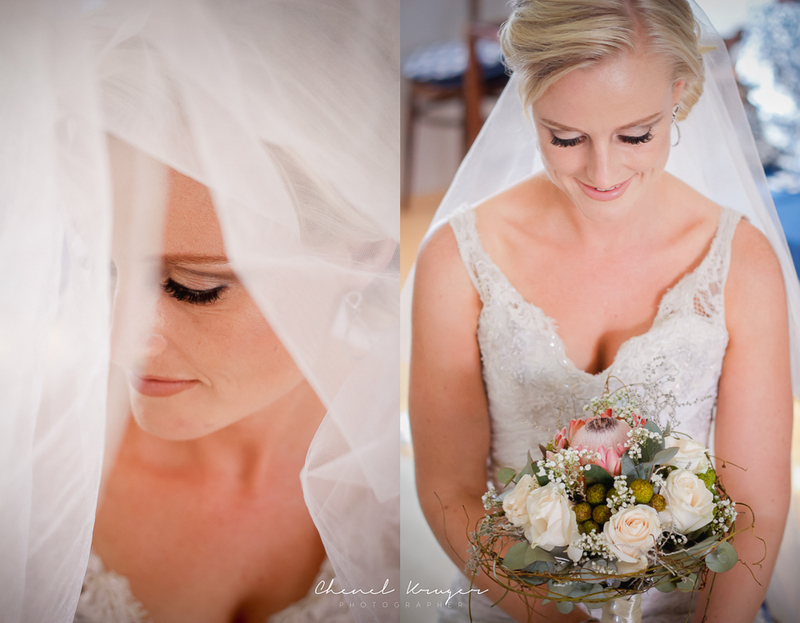 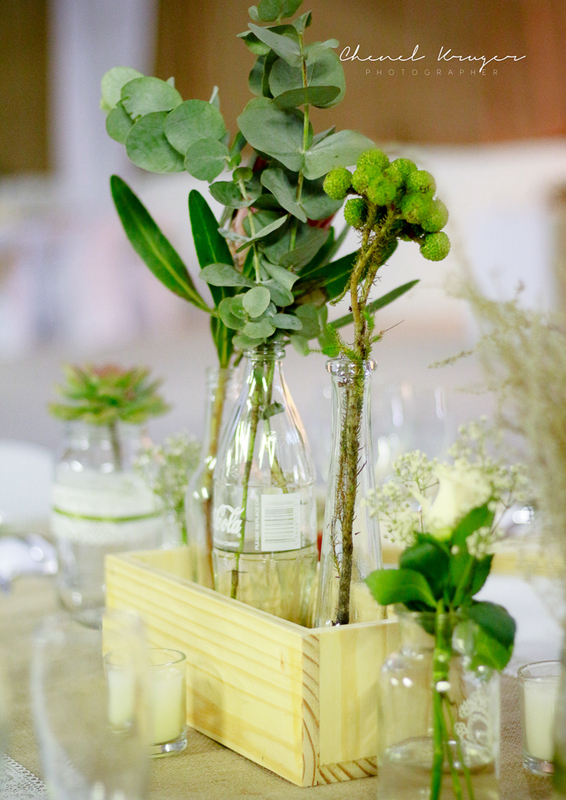 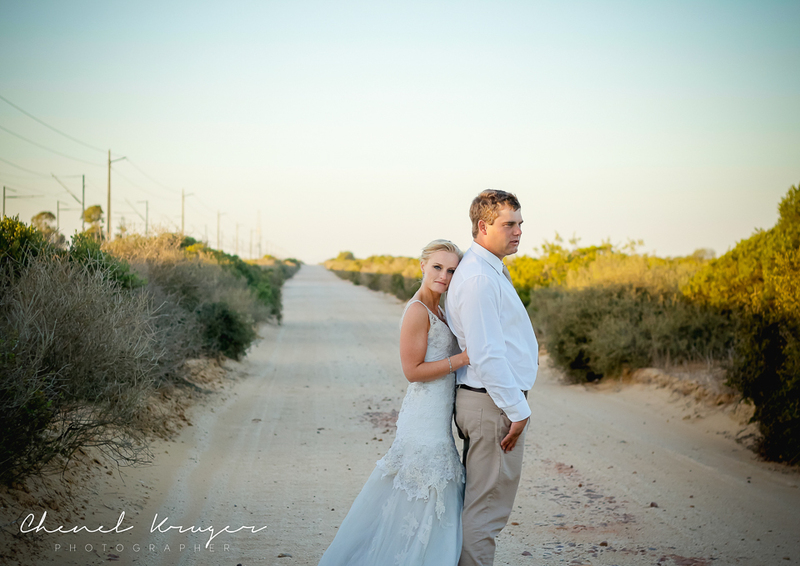 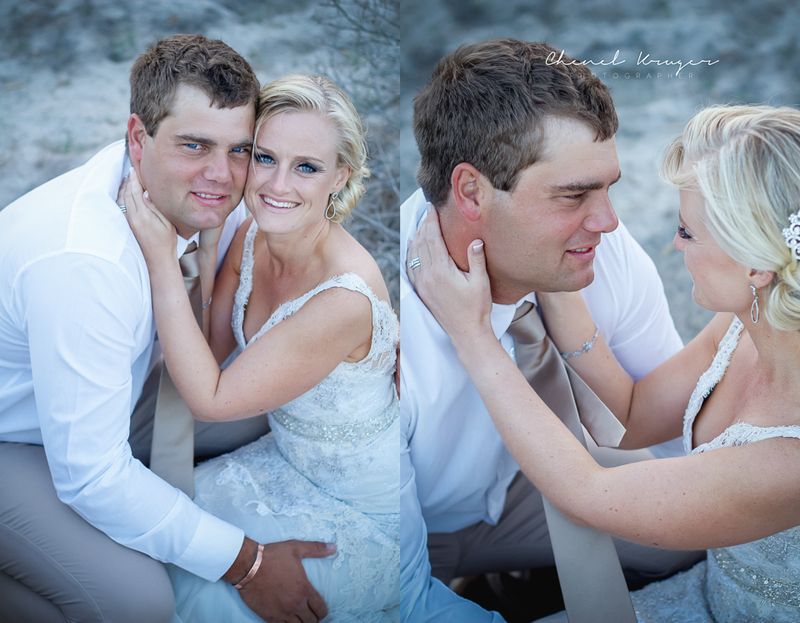 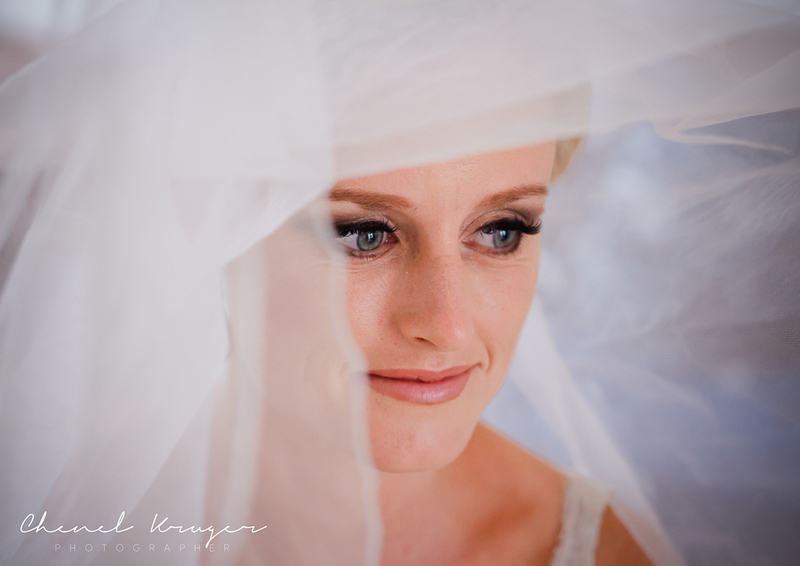 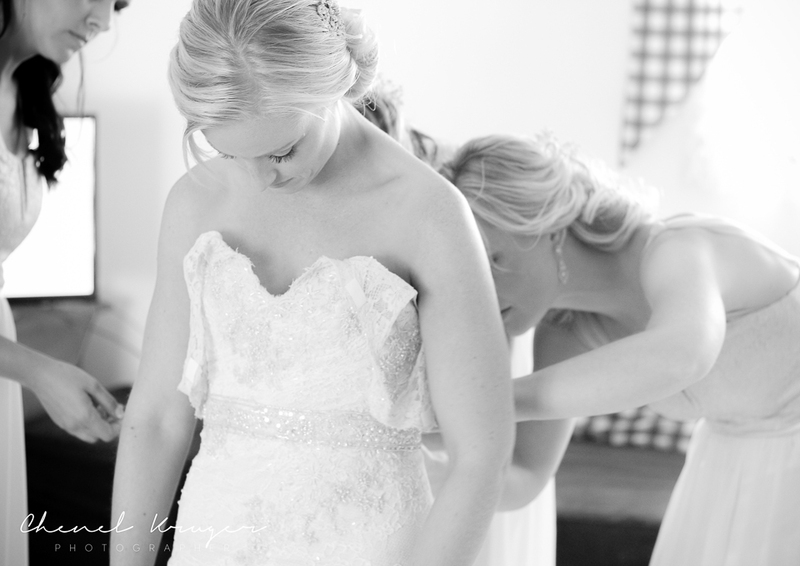 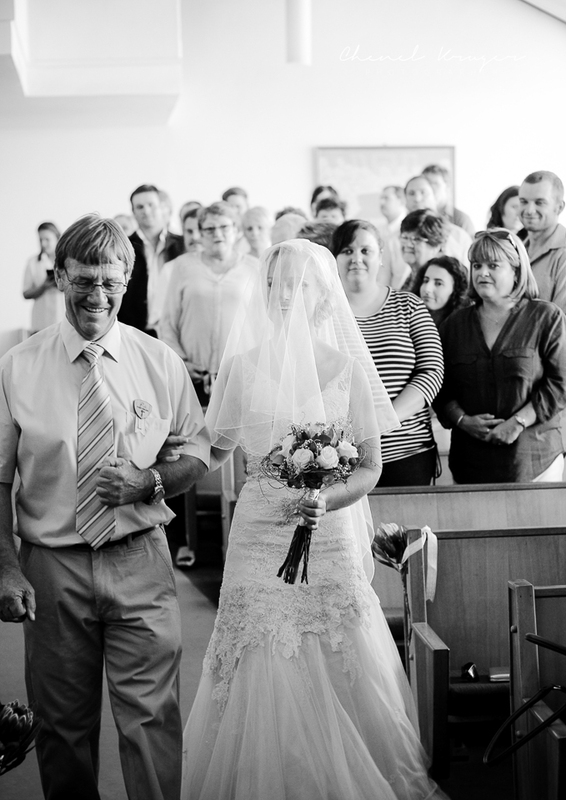 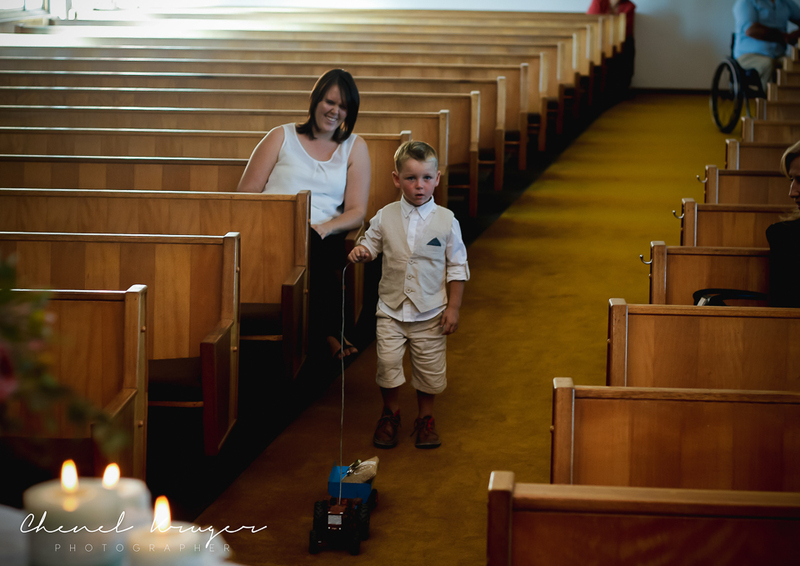 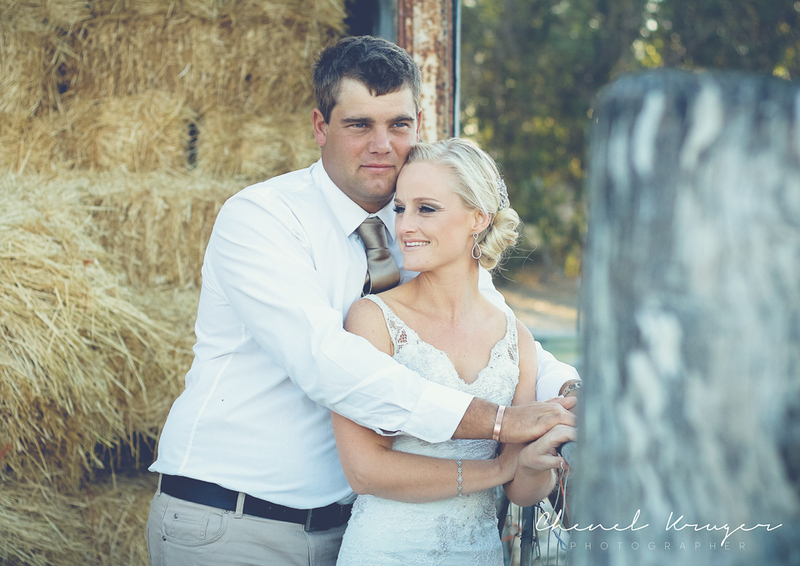 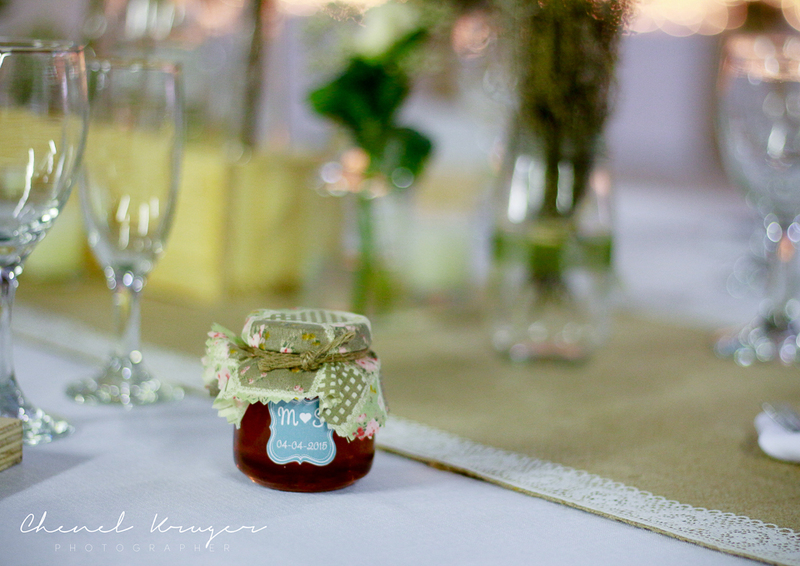 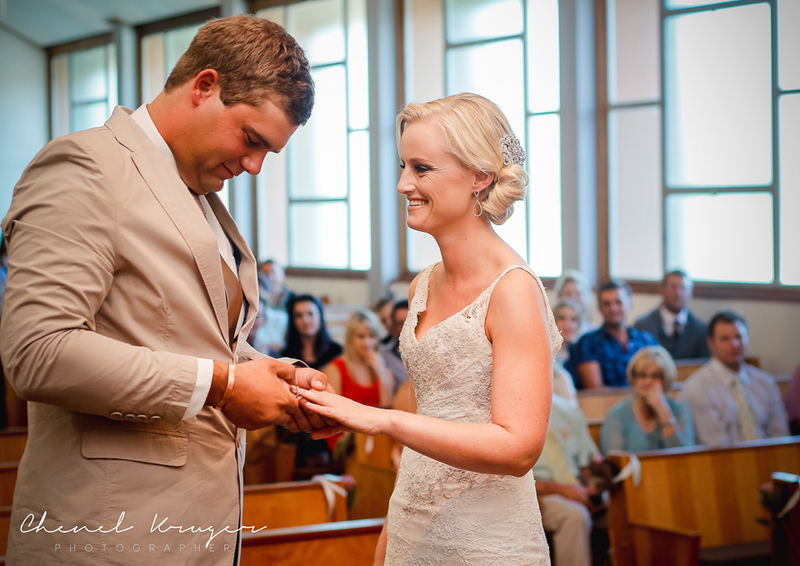 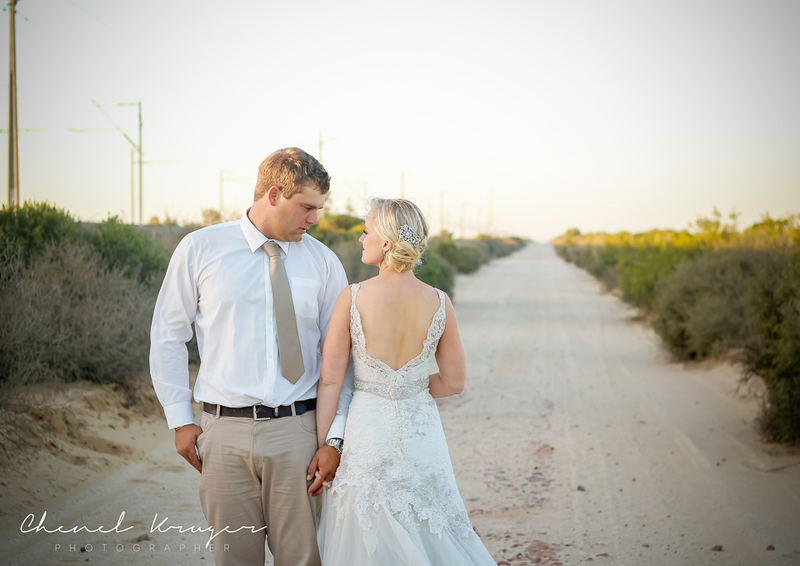 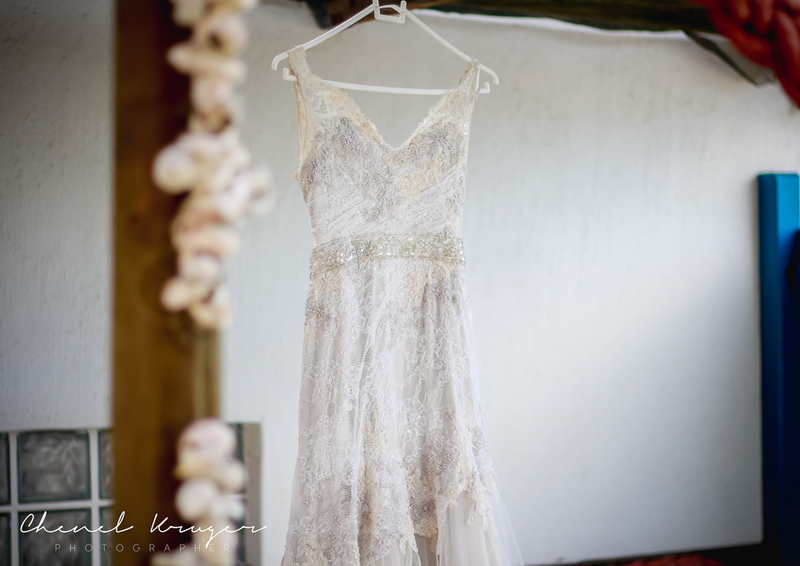 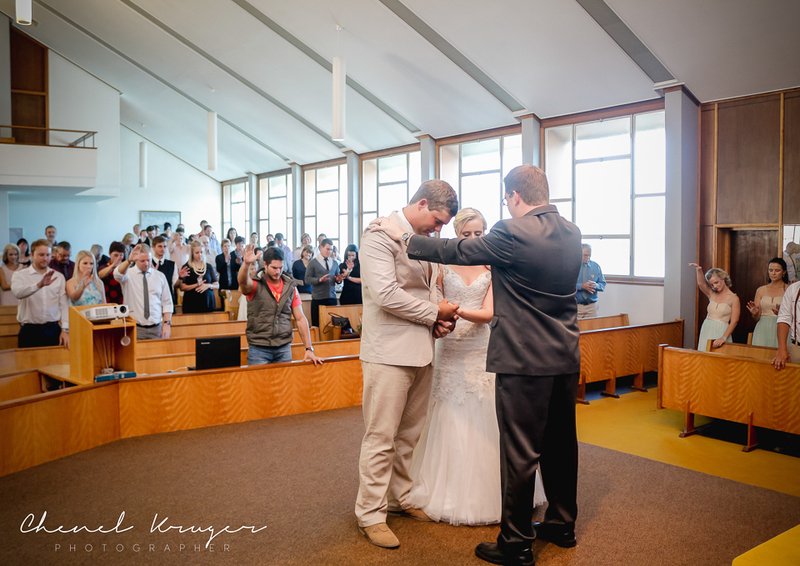 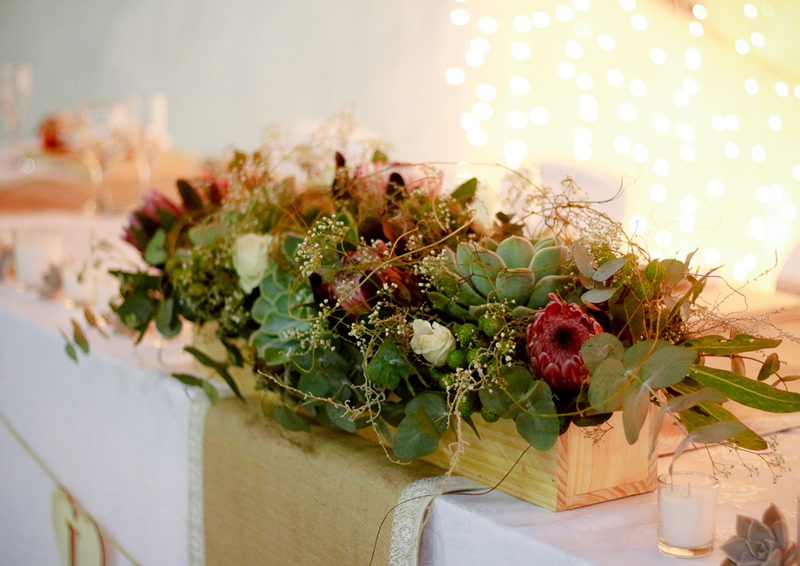 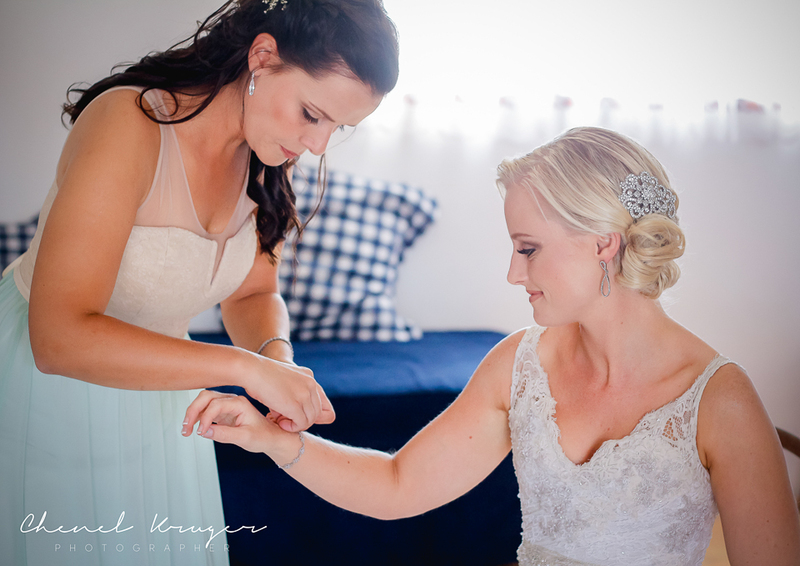 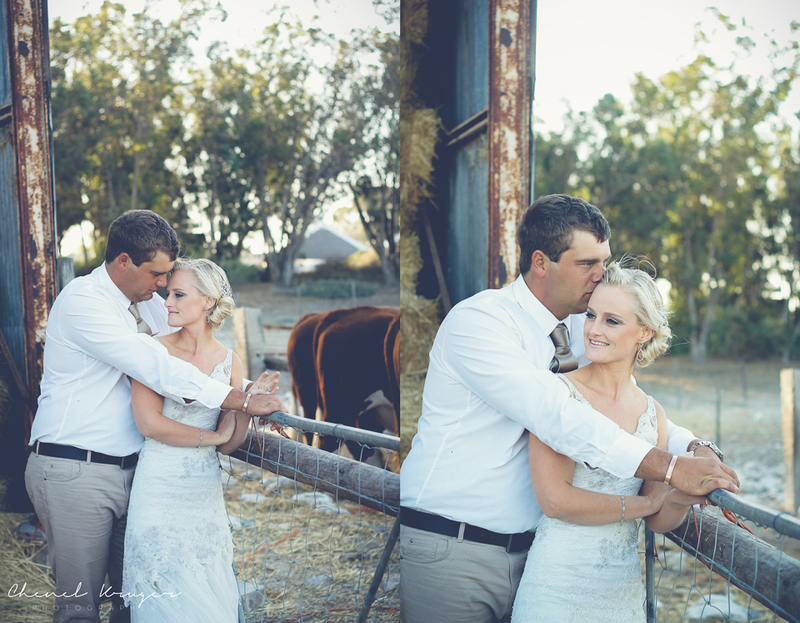 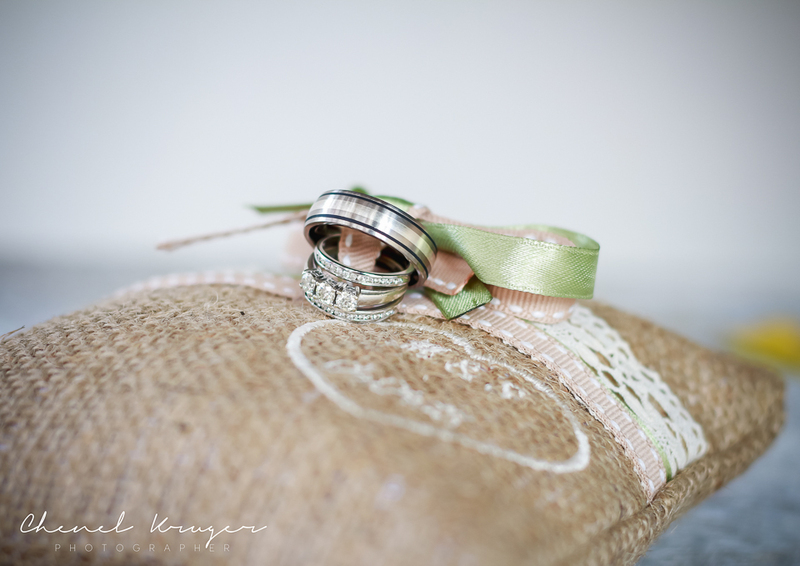 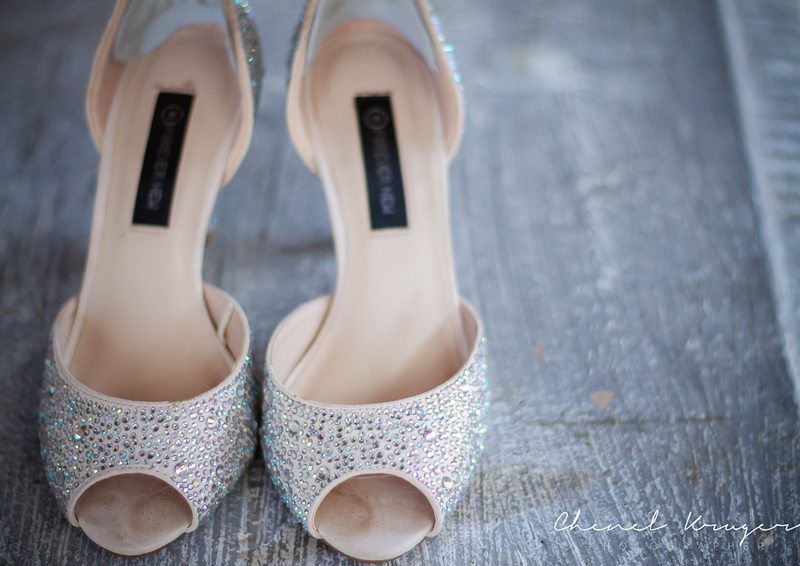 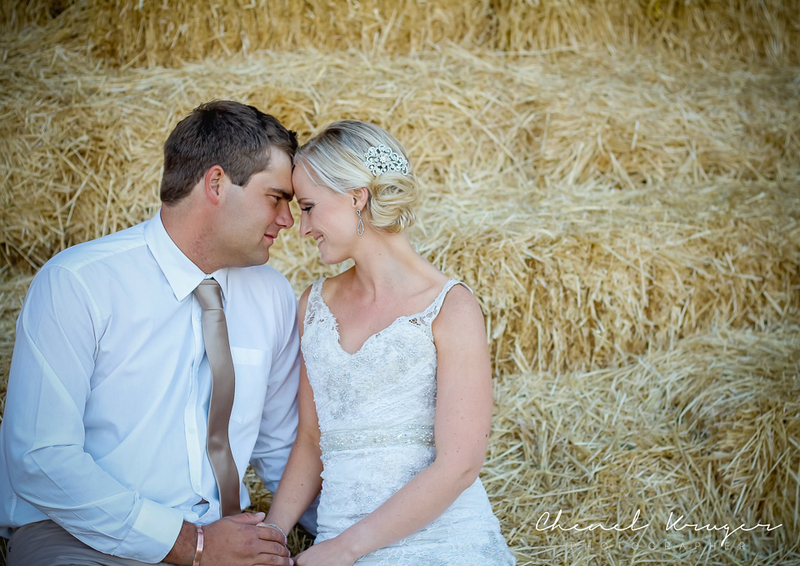 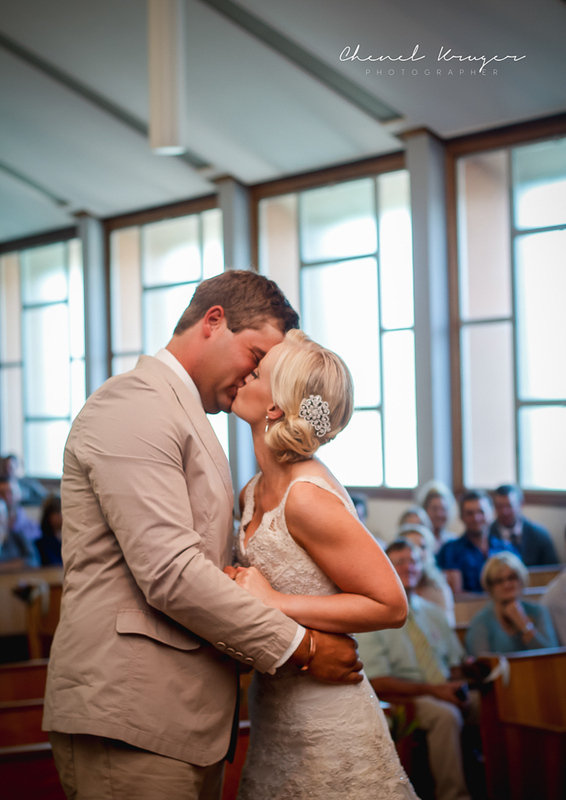 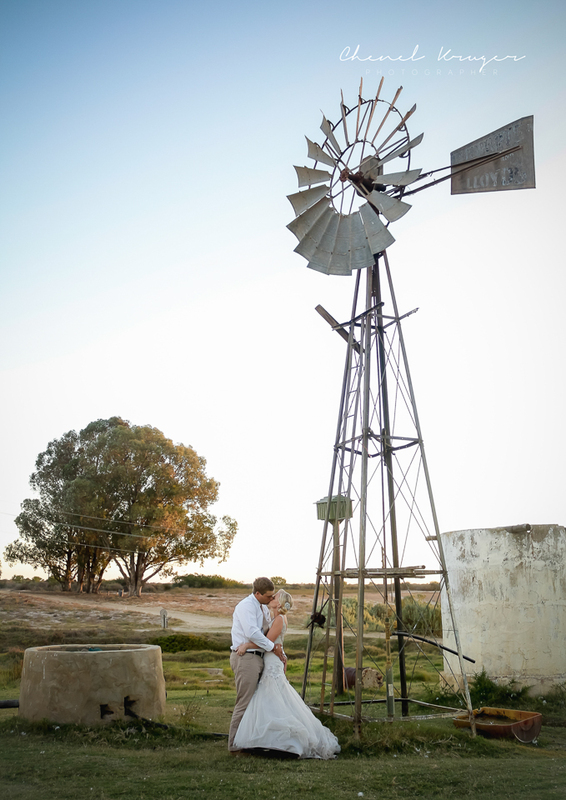 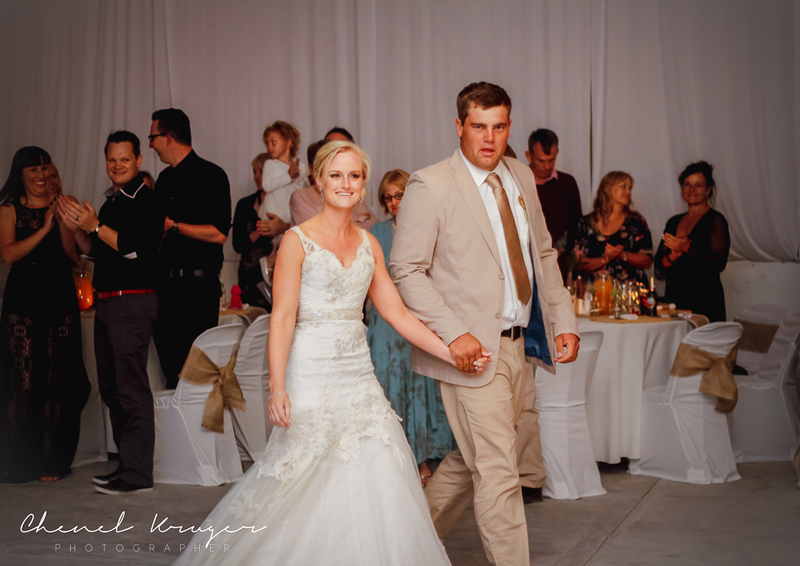 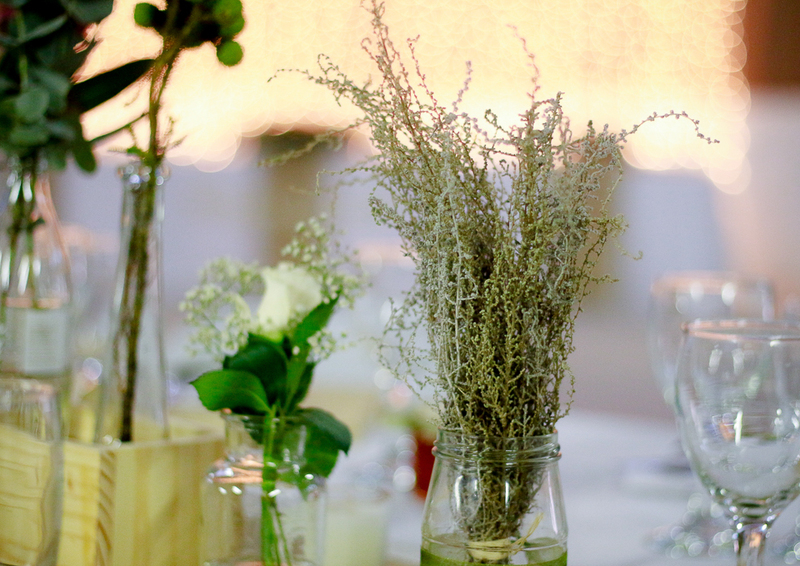 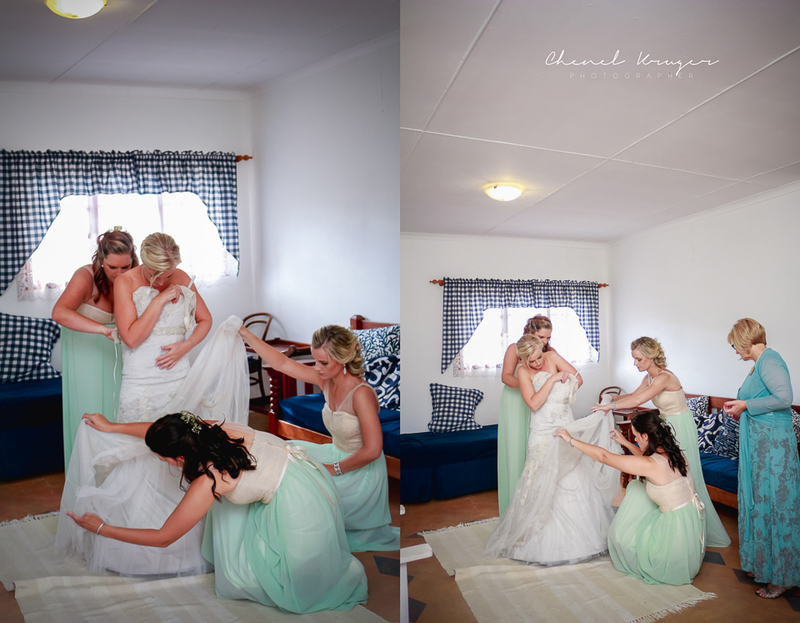 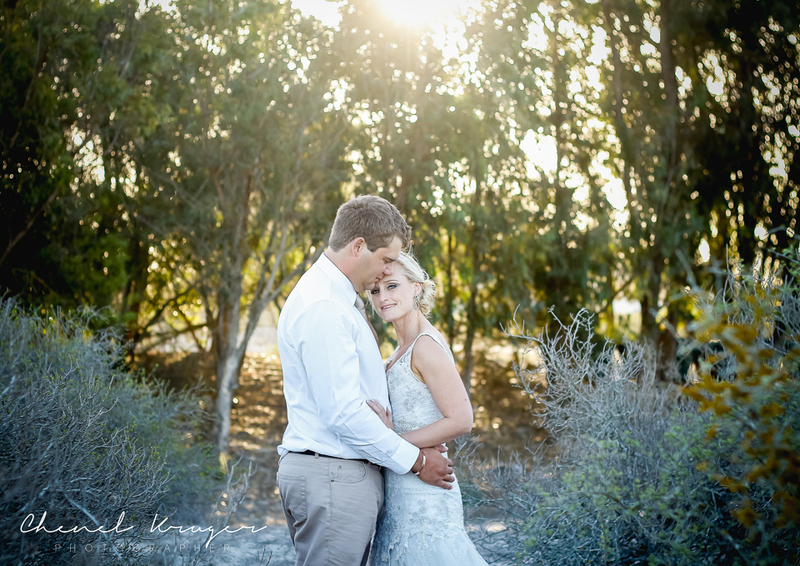 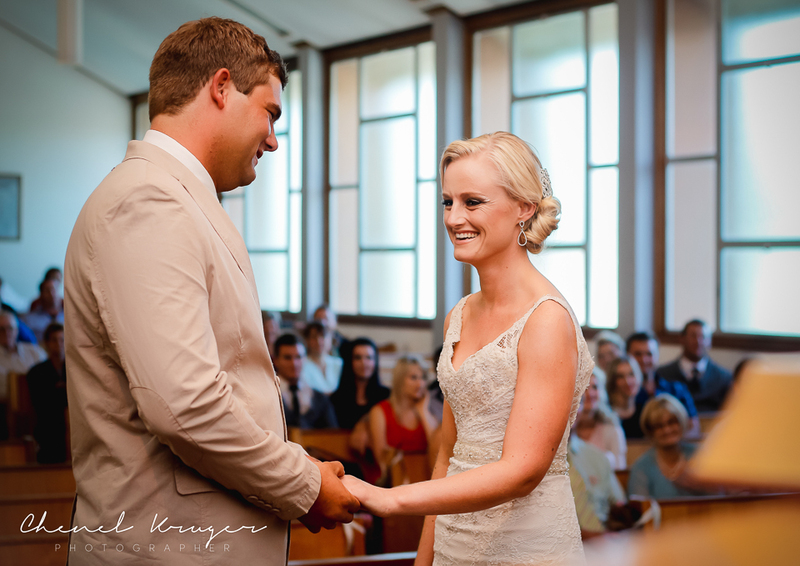 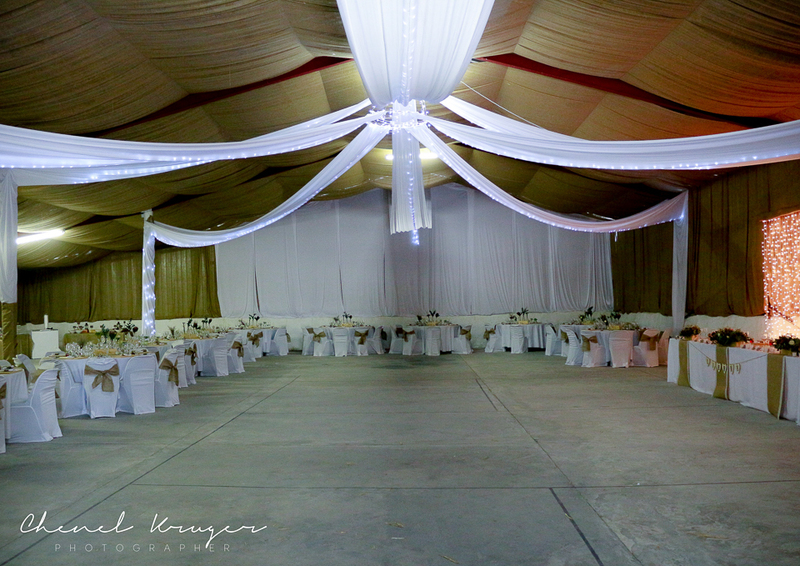 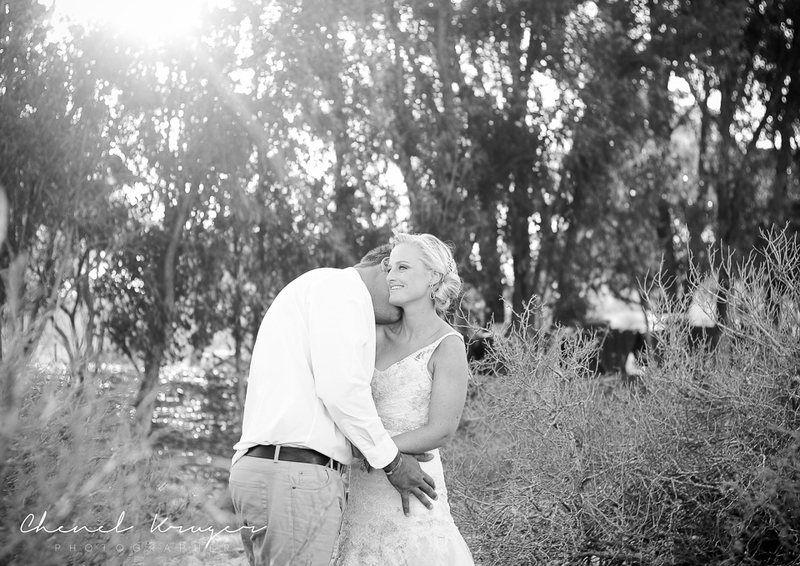 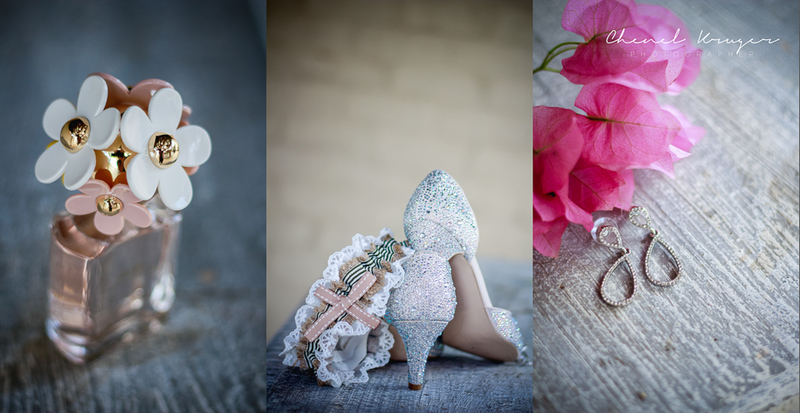 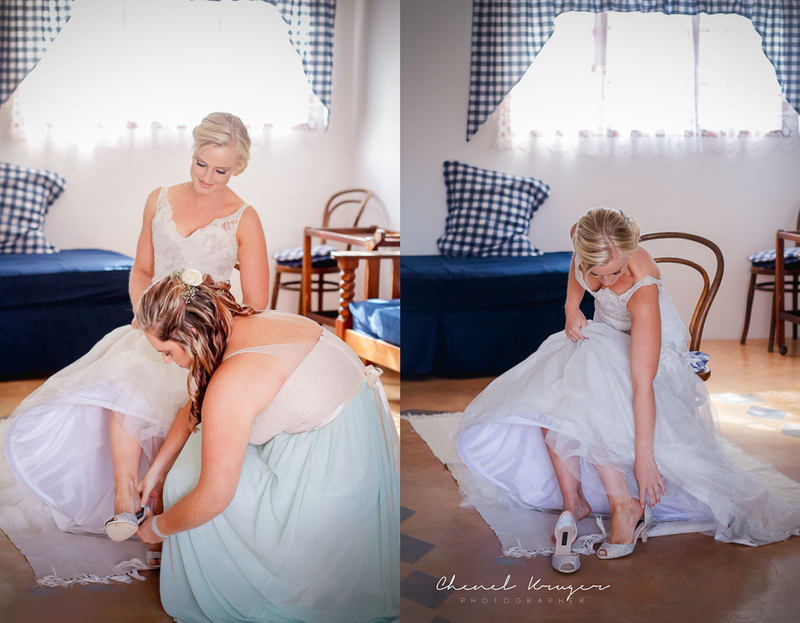 Sune and Maritz, thank you so much for the wonderful opportunity of capturing your beautiful day. 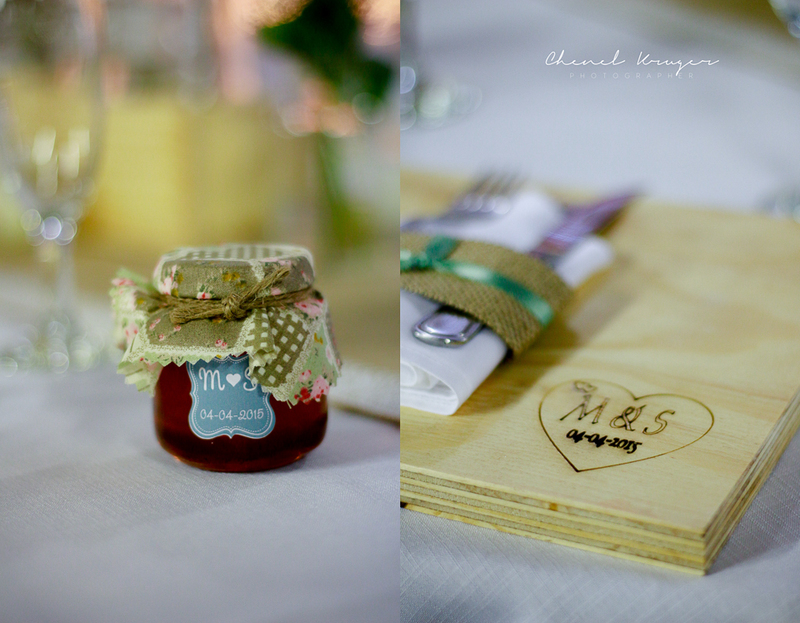 I enjoyed every minute!